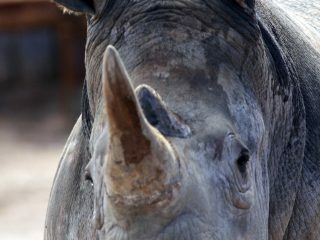 One of our largest zoo residents is our rare endangered white rhinoceros. 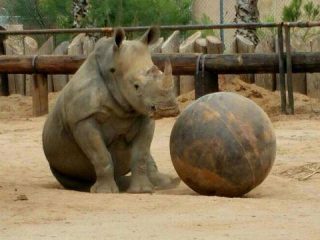 Hailing from Africa, this rhino loves to play in his enclosure and say hello to our zoo visitors. Stop by to say hello today!